At Bright Start, our staff is dedicated to helping your child build the best foundation for their future. We focus on pre-academics as well as the social and physical growth of every child. We believe that children should be nurtured and supported in their early childhood educational experience so they may obtain confidence and pride outside the home. Using Developmentally Appropriate Practices we meet each child at their current level and help build their foundation from there. We practice positive modeling, encouraging reinforcement, and consistent classroom rules. Parents are an integral part of the learning process, and we will work as a team to meet the needs of your children. We look forward to learning with you, because great futures begin with a Bright Start! Jami received her Bachelor of Science from Colorado State University in 1990. She was inspired to begin teaching young children when her own children were beginning their preschool experience. Observing the importance of early support and encouragement with qualified staff, she discovered her passion for teaching. She has over 20 years of experience teaching children ages 3-6. With the completion of Jami's Director's Qualification in Early Childhood Education, starting her own preschool was the next adventure. Since then, Bright Start has grown to be bigger and better than she could have imagined! Jami works to create a friendly environment where children can reach their academic and personal best! Jami, her fantastic husband, daughter, and son have been involved members of the Monument community since 1999. "I look forward to supporting your children in their growth academically, physically, and socially, helping them create the best foundation for their future!" Mr. Mike has over 20 years of experience with Before & After School Childcare, as well as youth sports and summer camps. "I absolutely love what I do. It is a gift to be able to keep your children safe and entertained." When someone asks Mike how he comes up with the activities that we do, or why he plans such elaborate field trips, the answer is very easy ... he's usually the biggest kid in the room! His goal beyond safety and entertainment is to make sure your kids leave as better people for having spent time with us. Thank you for trusting us with your children. Mike is married to his amazing wife Heather, who is a teacher here in D-38. His two wonderful sons have attended Bright Start, and we look forward to having his beautiful new daughter! The Temples are proud to live, work and go to school here in Monument. 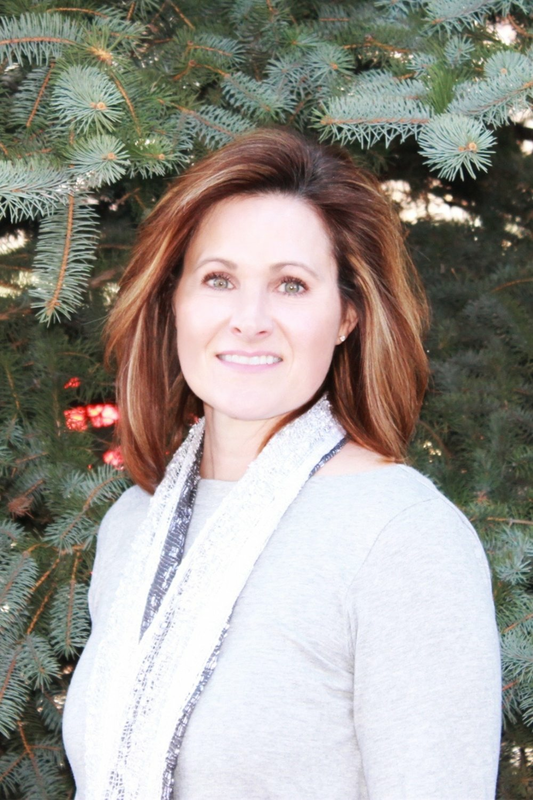 Debbie has over 11 years experience working with children, beginning her career at a Montessori school in Denver. After taking time to raise her daughters, she worked at Lewis-Palmer District 38 as a special education paraprofessional for many years before coming to Bright Start. Debbie has been doing wonderful work in both our summer and academic programs, bringing out the best in our students year round! She is a certified Early Childhood Education teacher. Debbie, with her wonderful husband and daughters, has lived in Monument for over 13 years and has been very involved in the education community. Children are our greatest gifts and it is a privilege and a pleasure to be part of their lives helping them grow socially and academically. "Together may we give our children the roots to grow and the wings to fly."